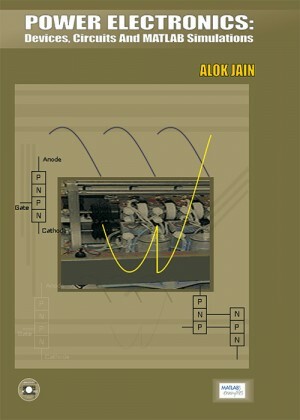 This book is designed for Undergraduate and Postgraduate students of electrical and electronics engineering and also for the Professionals. 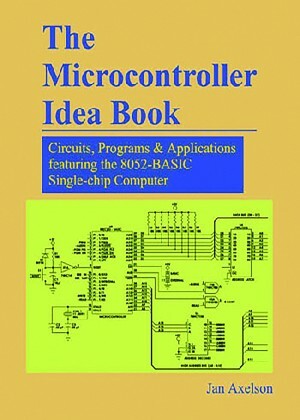 The objective of the book is to explain the operations of all important power semiconductor devices such as IGBTs, ETOs, IGCTs, etc., that are used to control power systems and show how the devices are used in appropriate circuit and devices. 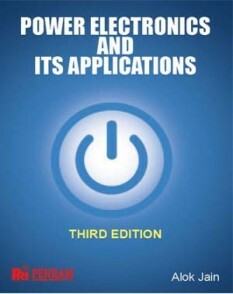 The author has tried to cover as many applications as possible and give sufficient information which can influence the students and practitioners to move towards the design of programmable power systems. The 3rd edition of the book is intended for a one-semester course on Power Electronics and has been designed for a wide spectrum of technical users, which includes undergraduate students of Electrical, Electronics, Instrumentation and allied Engineering courses. 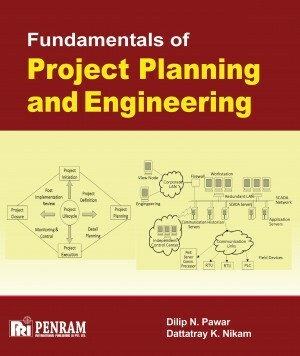 Fundamentals of Project Planning and Engineering oﬀers comprehensive and practical information to engineering students. It will serve as a database for all those who need to refer to it for a proper understanding of project management concepts. 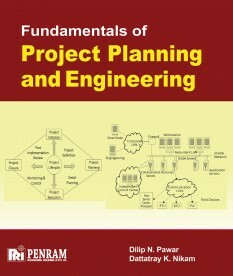 Therefore, this book incorporates the principles of project engineering namely - Need, Vision, and Delivery. This book also covers industrial application and practical problems of detail engineering design. It gives complete and concise information on every topic of the subject, which has so far never been available in consolidated form. 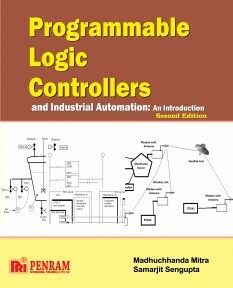 The simple language, collective information and case study examples are a unique feature of this book. The modern industrial environment is steered with the latest technological advancements in computer and communication. Programmable Logic Controllers (PLC) based automaton is the outcome of that. This book has been prepared as a textbook to give an insight into these areas. This book provides a comprehensive treatment of the microprocessor, covering both hardware and software based on the 8085 Microprocessor family. This book was first published in 1984 and it has been in the field for nearly three decades. 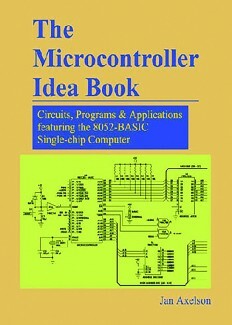 The microprocessor concepts that were at the cutting edge of the technology in the 1970s and 80s have become fundamentals of the computer field. 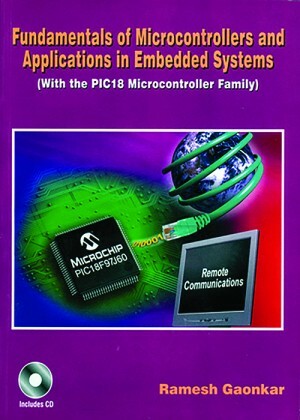 It is gratifying to see such acceptance of the integrated approach to teaching microprocessor concepts. 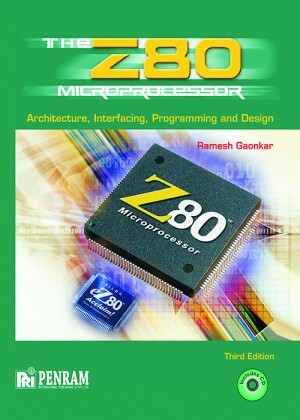 Z80 microprocessor book is intended for microprocessor courses at the undergraduate level in technology, engineering, and computer science. 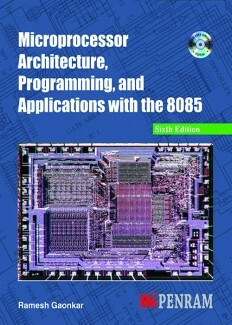 Now this book on Z80 microprocessor in its third edition, provides a comprehensive treatment of the microprocessor, covering both hardware and software based on the Z80 microprocessor family.